Its 1980-something and surf's up! 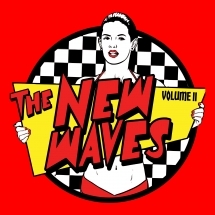 The debut album from Las Vegas new wave surf rockers, The New Waves! 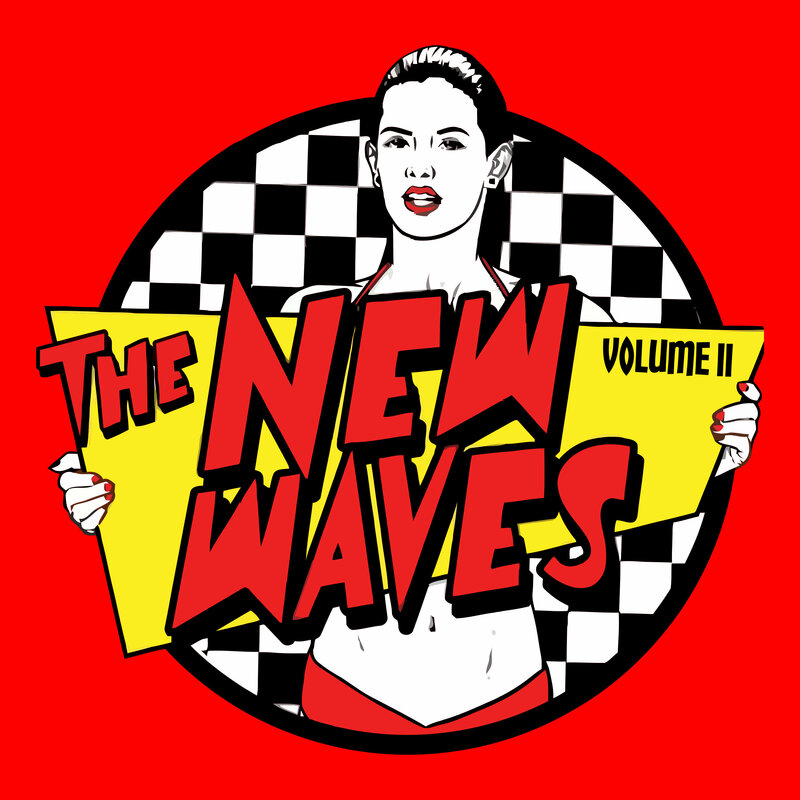 All of your favorite 80s new wave hits re-imagined as surf rock anthems that are as cool as the other side of the pillow. Big guitars, pulsing rhythms and not a lyric to be found so you can sing along. Featuring former members of Apollo 14 Fueled By Failure, Exit One Eighty), Durango 66, and the Vermin. Includes 3 CD-only bonus tracks!